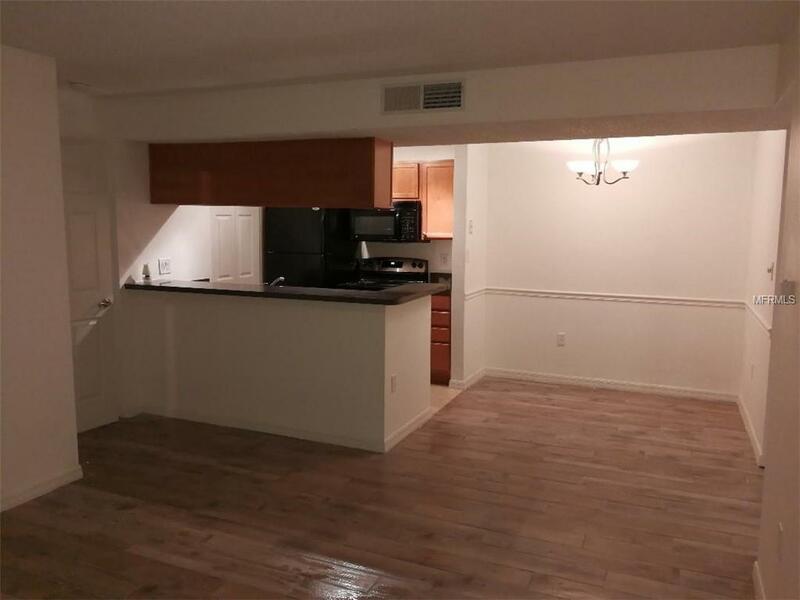 2 Bed/ 2 Bath Condo, Great Location! Recently Renovated : Brand New A/C Unit! New Tile Floor, New Carpeting in Bedrooms, New Stove.Located in the Parson Lake Condominiums. Features Pool, Gym and Lakes. Situated in between medical office parks in close proximity to theBrandon Regional Hospital. Public park across the street. Close to Brandon Town Center, Westfied Mall.